• How to create pop culture god-forms and entities. • How to invoke yourself into a god-form. 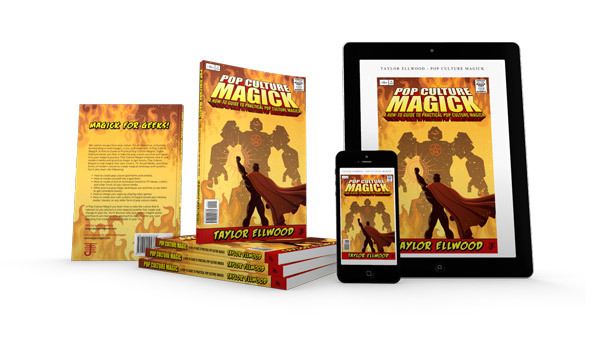 • How to create practical techniques based on TV shows, comics and other forms of pop culture media. • What practical pop magic techniques are and how to use them to get consistent results. • How to charge your sigils by playing video games. • How to create your own system of magick based upon fantasy books, movies, or any other form of pop culture media. 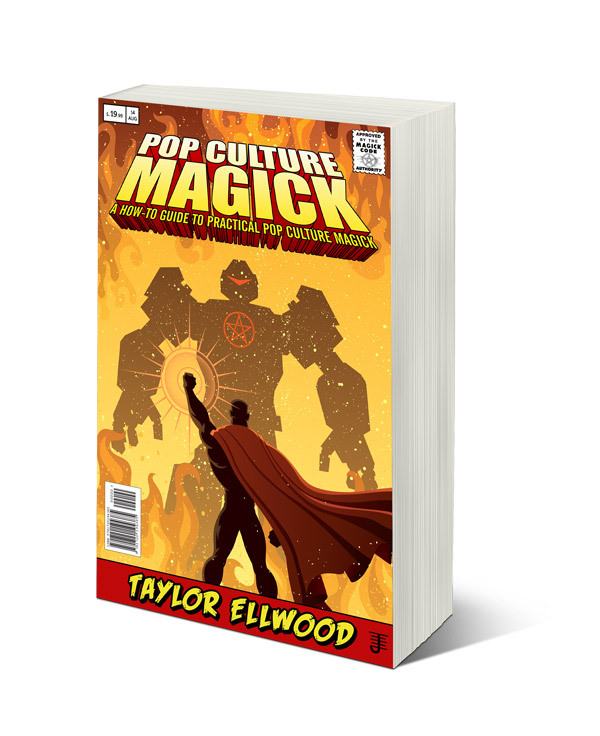 In Pop Culture Magick you learn how to take the culture that is relevant to you and turn it into magical systems that create real change in your life. 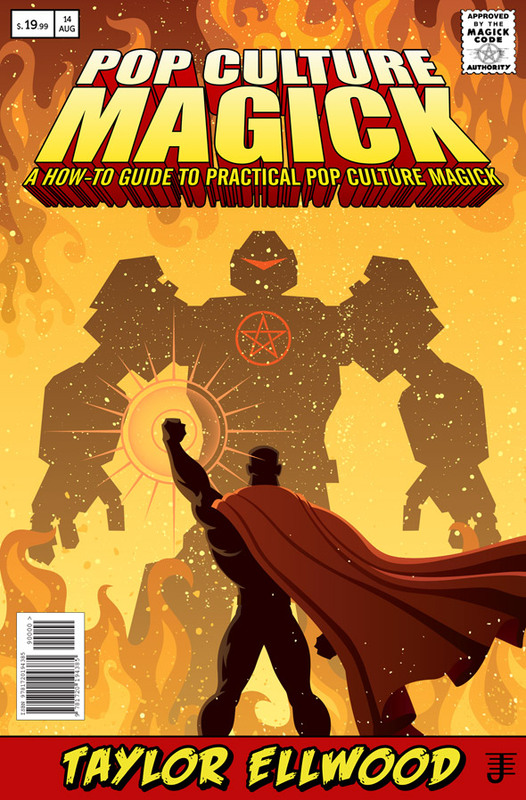 You’ll discover why pop culture magick works and how it can change your approach to magick when you start applying it to create practical results in your life.